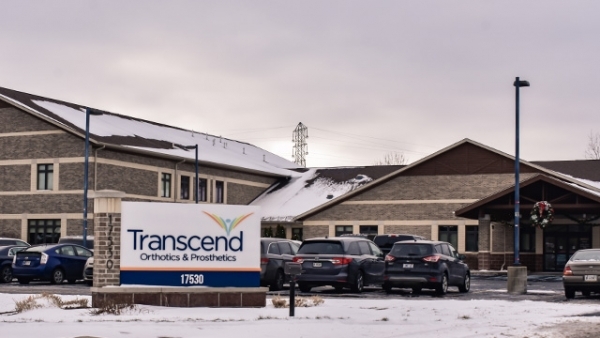 Mark Haines is Transcend’s Lead Prosthetic Technician and a CPO in our South Bend, Indiana office. With Mark’s extensive knowledge and wide range of skills, he primarily works with our prosthetic patients and leads prosthetic fabrication. Being compassionate and solutions-oriented allows him to relate to patients and find the best solutions for their individual needs, while minimizing any anxiety. 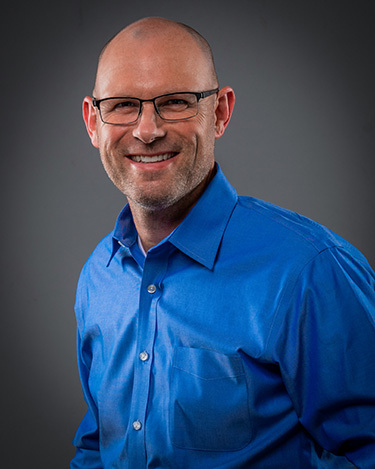 Mark holds a Bachelor of General Studies from Indiana University-Purdue University Fort Wayne and is a BOC Orthotist and Prosthetist.